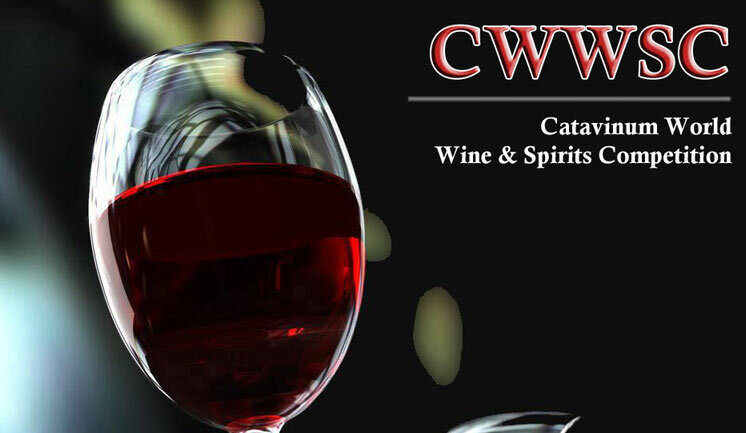 We are pleased to share with all the good results obtained by our wines in the last Contest of “CATAVINUM WORLD WINE & SPIRITS COMPETITION 2018”. We have won 3 medals over more than 1000 wines from around the world, being one out of four D.O. Rueda wineries awarded with prizes. It is a pride for us and for our winery to continue counting on the recognition of independent experts for our wines, rewarding the efforts of all our workers, technicians and collaborators. This strengthens us, even more so, in our “obsession” to maintain and, if possible, improve the quality of our wines day by day. Wine made with “Verdejo” grapes obtained from centenary vines located at an altitude of 900 m, which makes the ripening balanced and optimal. After a controlled fermentation it has an aging on lees for about 4 months, a process that confers great complexity. Yellow green with pistachio tones. Roasted apple nose, quince, dried apricots and orange peel. Mouth with good acidity, long, with weight. Toasted and very tasty.